Let's not get carried away, Book. 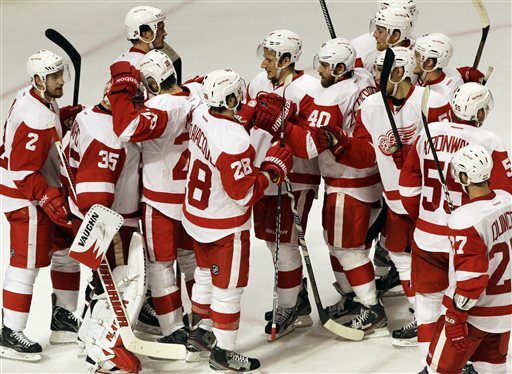 The Wings merely won one game against the Blackhawks. Contenders, yes. Serious Cup contenders, no.